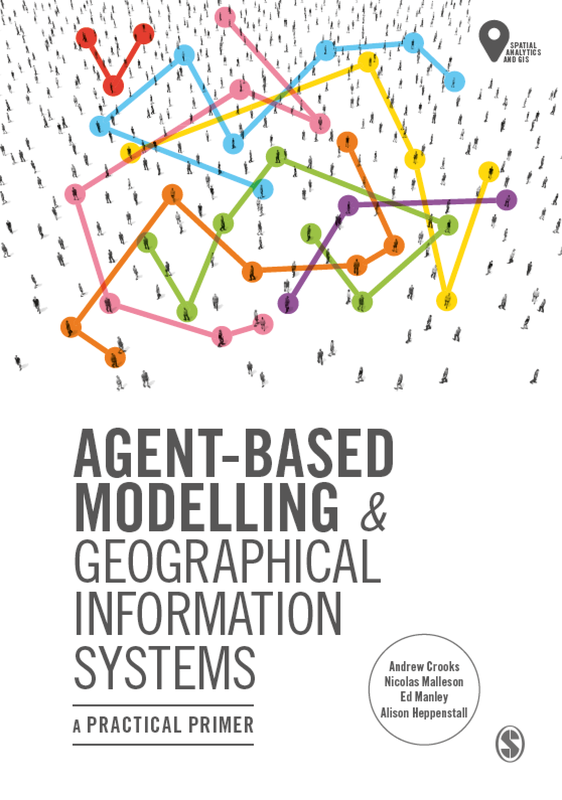 One of the aspects I am working on with others at CASA is exploring Second Life's potential for 3D agent-based modelling for social scientists. To this end we have created three agent-based models using the Linden Scripting Language (see Rymaszewski et al., 2007). It is the purpose of these models to act as pedagogic demonstrators and as a “proof-of-concept”, thus we have chosen Conway’s Game of Life, Schelling’s (1971, 1978) Segregation model. These models were chosen as they highlight how classical automata styles of models which have inspired a generation of modellers can be created and explored in Second Life. 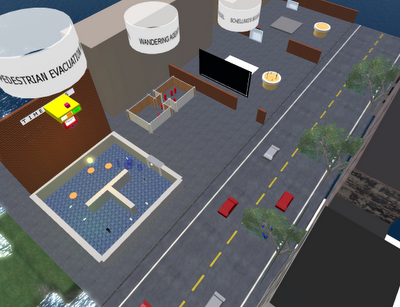 The third model we present is a prototype pedestrian evacuation model which is more complex than the previous two and highlights at the variety of models that can be potentially created in Second Life. This model relates to the genus of such models of which the social forces model developed and popularised by Helbing and Molnár (1995) is typical. While being work in progress we thought its worth showing a short movie of our work to date. The sound track for the movie is 'Just a Memory' from ANDYF. 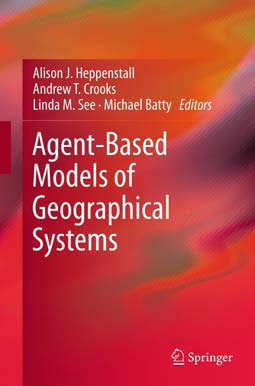 Potentially this environment demonstrates how experts, model builders and the non specialist can view, interact and discuss agent-based models in a 3D collaborative environment. Any thoughts or comments are most welcome. Helbing, D. and Molnár, P. (1995), 'Social Force Model for Pedestrian Dynamics', Physical Review E, 51(5): 4282-4286. Rymaszewski, M., Au, W.J., Wallace, M., Winters, C., Ondrejka, C. and Batstone-Cunningham, B. (2007), Second Life: The Official Guide, John Wiley and Sons, Inc, Hoboken, NJ. 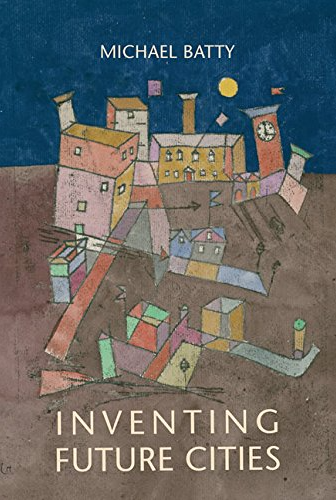 Schelling, T.C. (1971), 'Dynamic Models of Segregation', Journal of Mathematical Sociology, 1(1): 143-186.